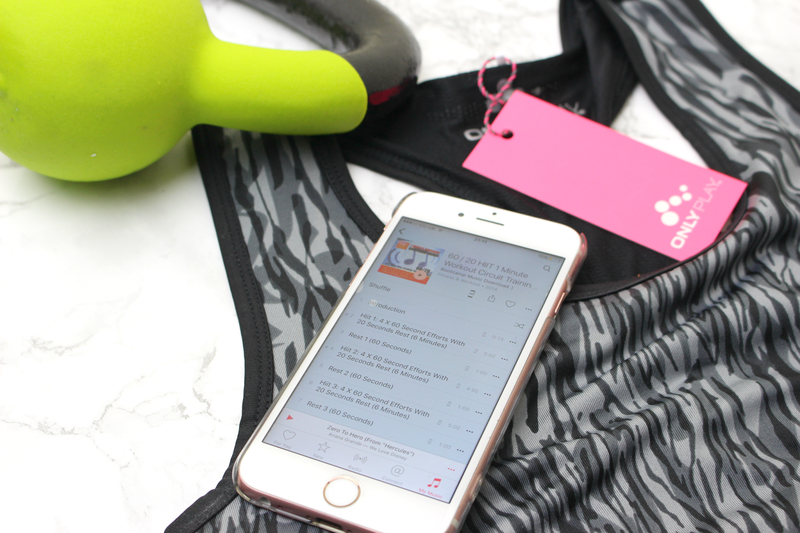 It's such a coincidence that this post popped up now, I have a Youtube video for HIIT and it's the first time I've considered doing it and then I go onto Bloglovin for a few mins and see this post! I'm excited (but nervous) to try it, but I think it's appealing to me that it doesn't take too long. Now, all I need to do is stop watching Teen Mom and give it a go haha! Thanks for sharing your favourite moves, let's see how I get on! I do zumba, its so much fun and really works up a sweat! Oooh I love this! I've been thinking about working out again so I need any motivation I can get. Will deffo have to give this a go! I am always looking for motivation. And loooooots of it! This should be my new inspiration. Thnx!